Christina May a Yuba City, CA resident, knew from the time she was a small she wanted to be an artist. In a country setting surrounded by fields and orchards, she was encouraged by two creative parents. With a mother who is a published textile artist, and her father a professional cabinet maker she found her talents flourished. 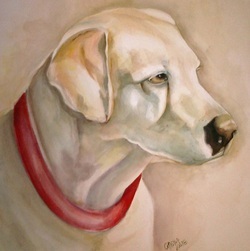 Christina's style is heavily influenced by Georgia O'Keefe and the Impressionist Movement. 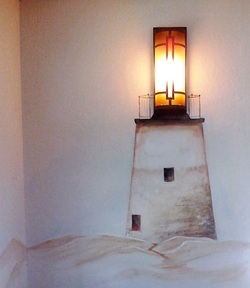 Almost since the beginning Christina has painted murals from trees with swings, to Winnie the Pooh, and a beach or two along the way. 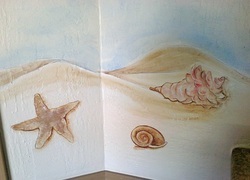 Most murals run between $200 -$500 a wall. 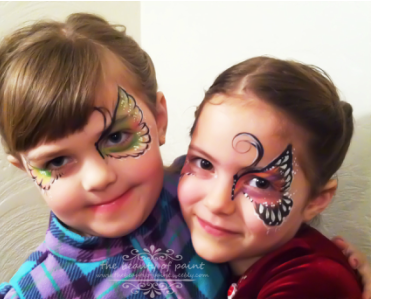 Consider face painting for your next party. 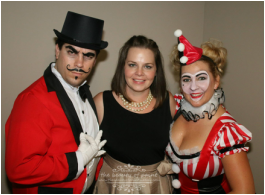 Based in Yuba City, Christina will travel to your next northern California event. 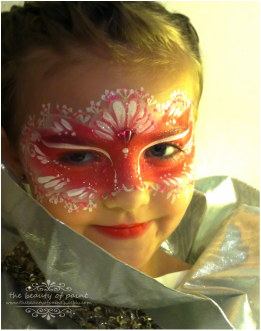 Try face painting for any party occasion this stuff isn't just for kids. Bachelorette parties, baby bumps and showers, pre-schools, sporting and events. 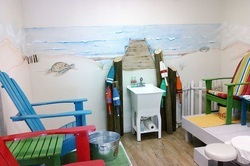 The artist uses only high quality face paint, water is changed very frequently, and brushes are cleaned regularly . Children must be 2 or older withouts signs or symptoms of illness or wounds of any kind.